What to do if you wish to approve all changes made into published post by their authors? 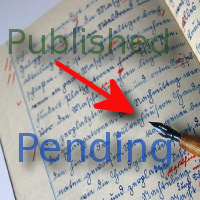 It’s possible by changing post status from ‘Published’ to ‘Pending Review’ automatically. You need just add a piece of code placed below to your current theme functions.php file. It works for users with ‘Author’ role. If you wish to change it, then change ‘author’ in the code to role name you wish to use. Is that all you need to do? No. You should remove ‘publish_posts’ capability from your users, otherwise user can to publish pending post himself again. 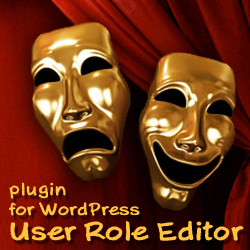 Use User Role Editor plugin for that. You can add this code into your active theme functions.php file or setup it as a Must Use plugin. P.S. Thanks to @Ravi for ideas how to enhance this recipe. This entry was posted on Friday, August 17th, 2012 at 12:53	and is filed under WordPress. You can follow any responses to this entry through the RSS 2.0 feed. You can skip to the end and leave a response. Pinging is currently not allowed.